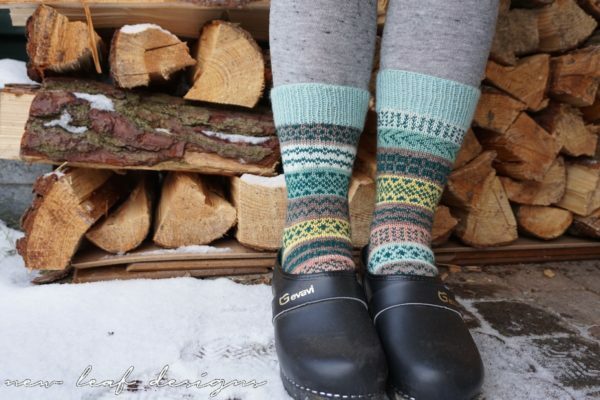 Mix and match your own unique pair of socks! 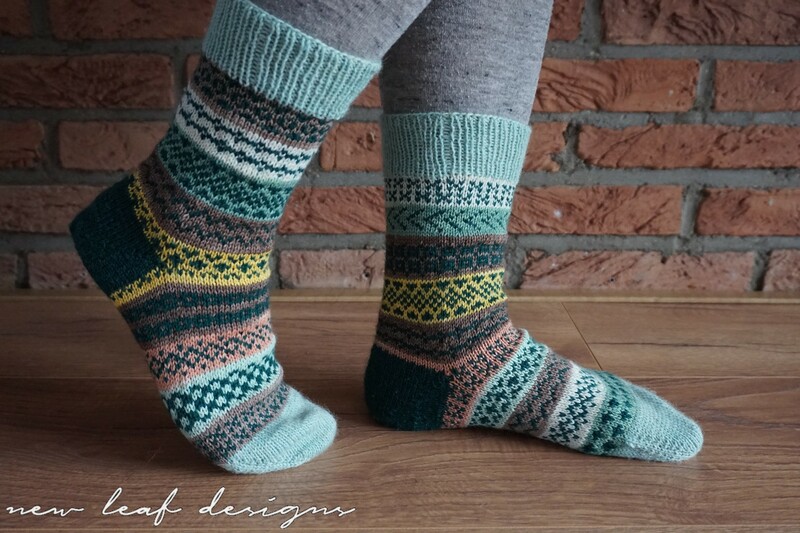 Socks with selfstriping yarns are already a very addictive knit. What happens when you add a little colourwork to the mix is nothing short of magic! Colourwork socks are so much fun! The possibilities are endless.. 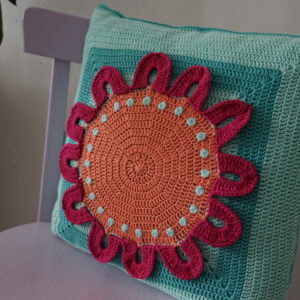 There are so many stitch patterns to choose from, so many yarns to combine.. and they’re a very entertaining knit as well. 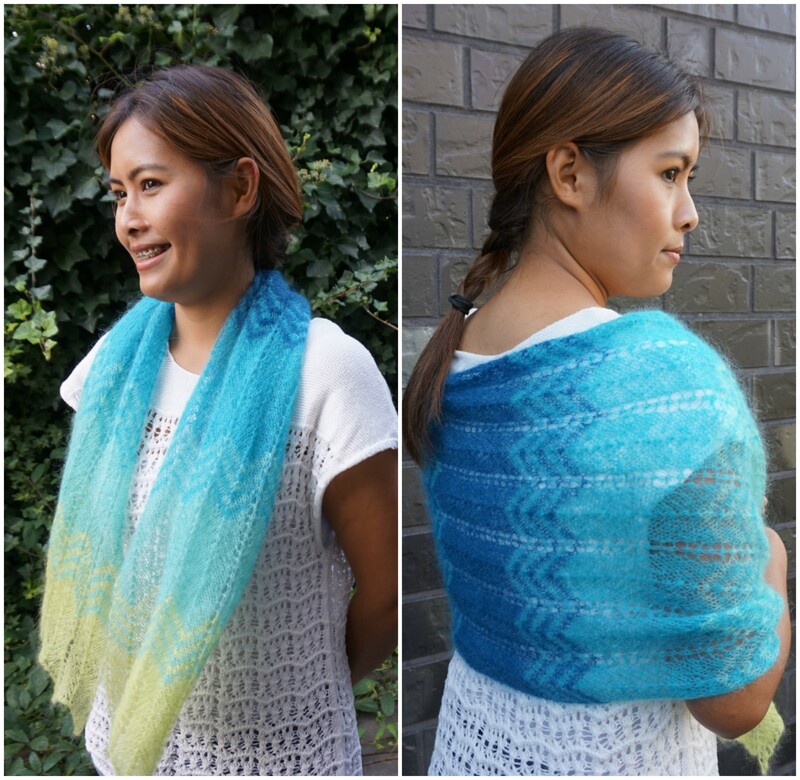 This pattern will be fun for experienced colourwork knitters as well as newbies! 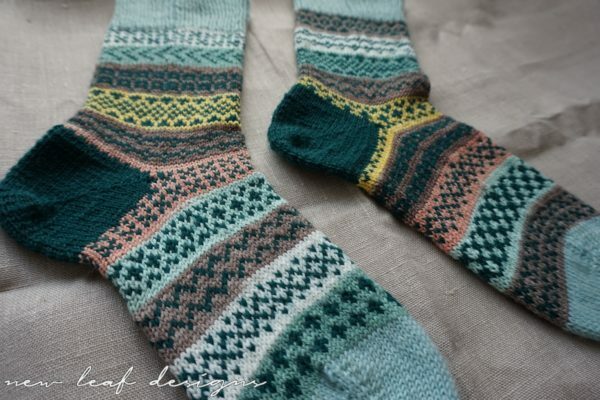 Uses approx 30-40grams of selfstriping yarn, approx 30 grams of contrasting yarn for the colourwork, and approx 15 grams of contrasting yarn for the toe and cuff. 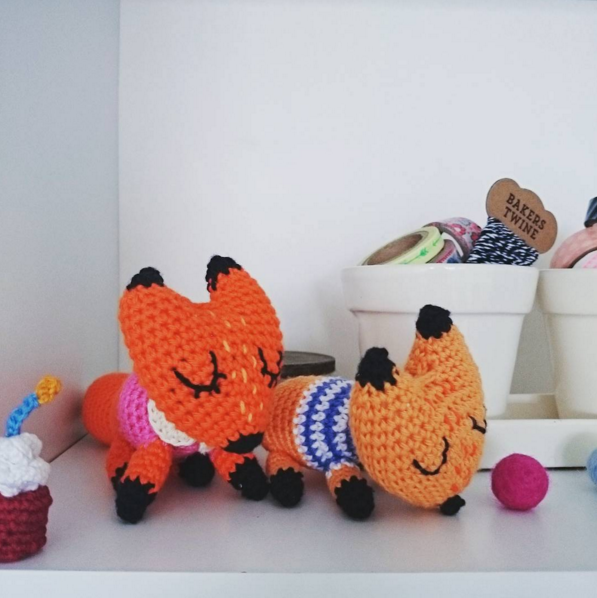 This depends on your size of course. 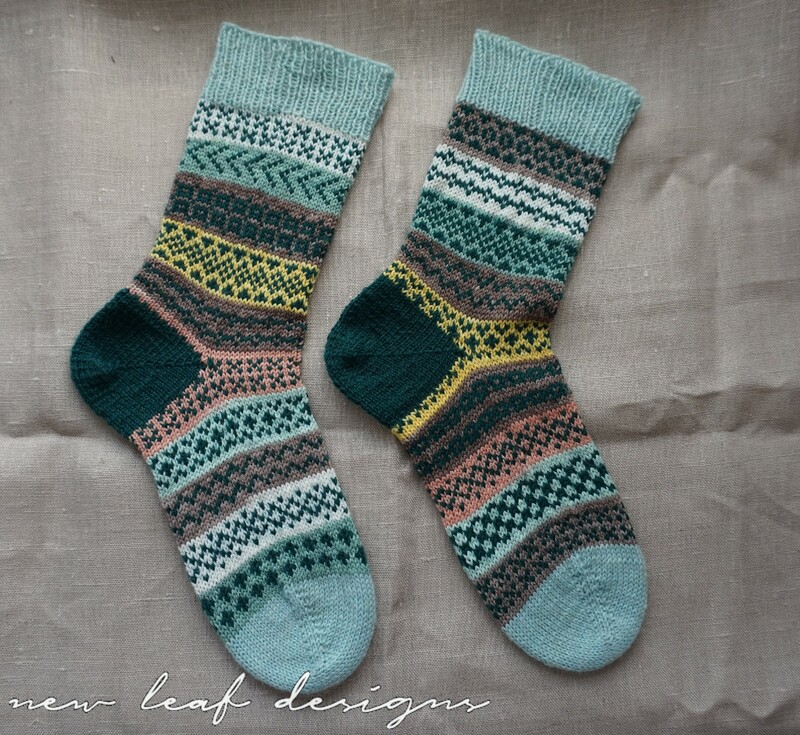 You will need at least 2 different needle sizes to make up for the difference in gauge between regular and colourwork knitting. 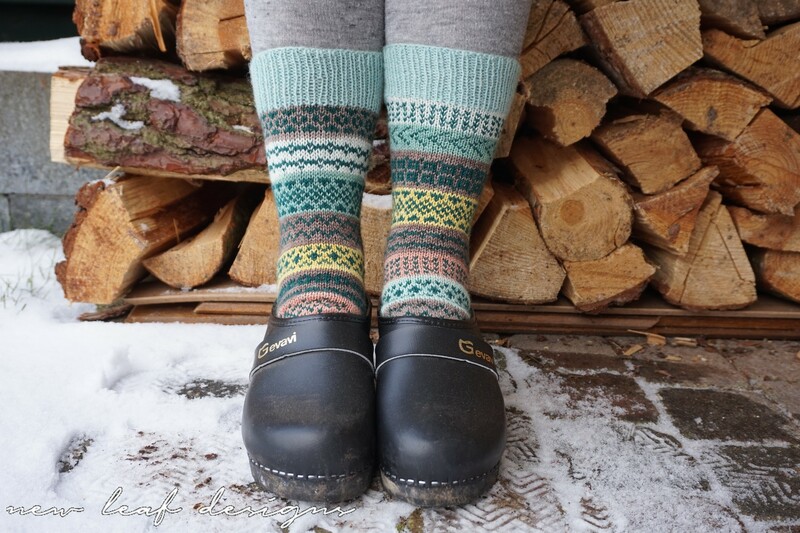 Toe up, German Short Row heel (written + video instructions included) and 1×1 ribbed cuff. 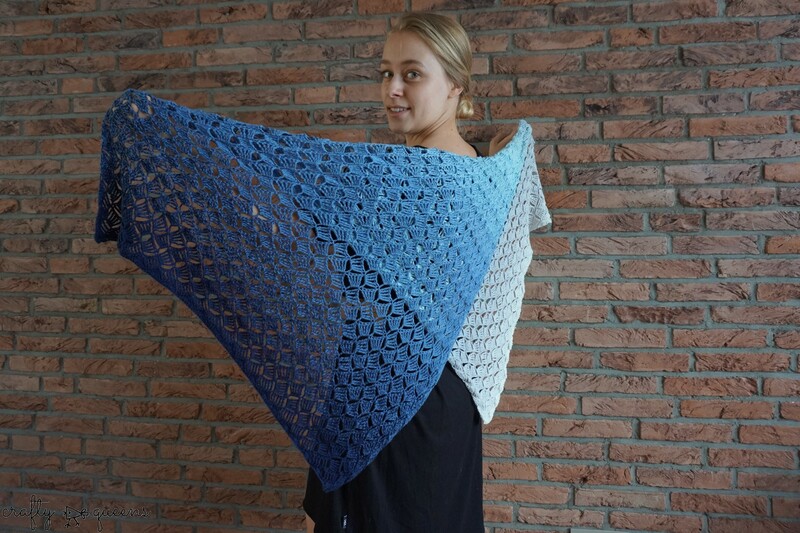 I’ve written the pattern in two languages: English and Dutch, and are available as downloadable PDF files. 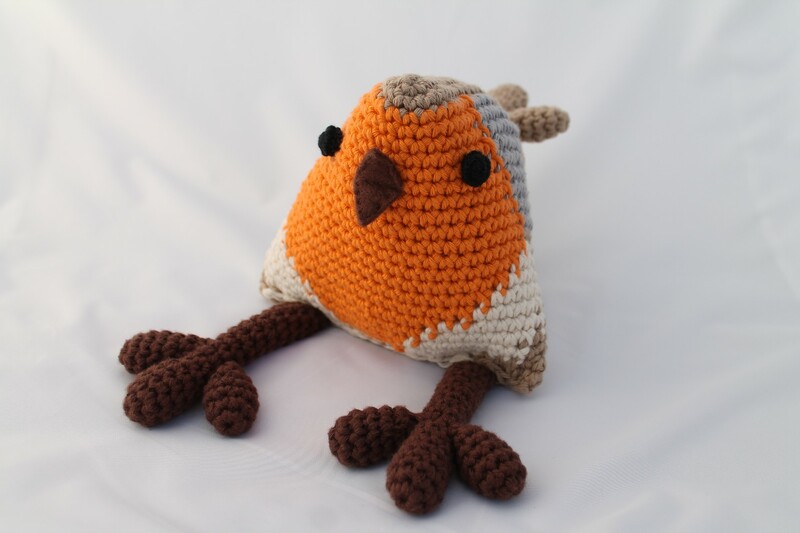 Pattern includes contact information if you need any help with the pattern. 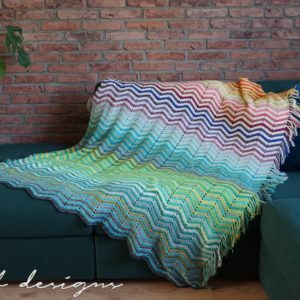 You can also message me here or on Ravelry if you have any questions. Happy knitting! 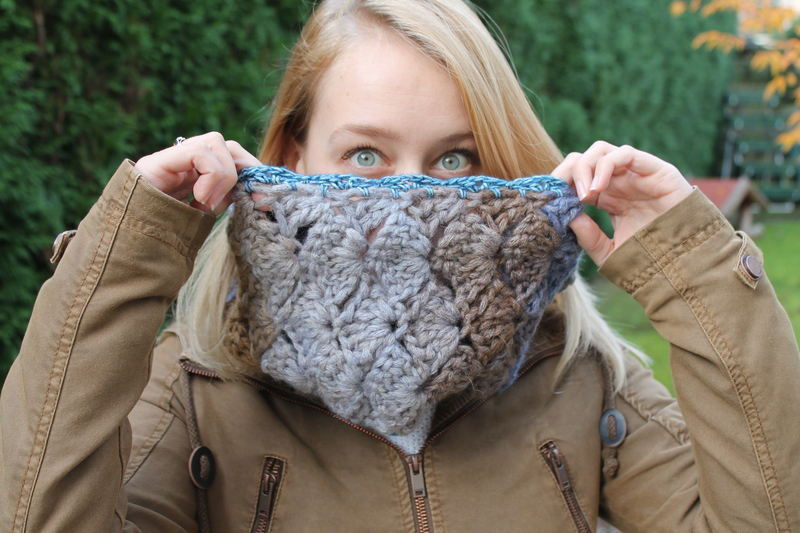 View projects with this pattern on Ravelry – and add your own! Wrap yourself in pure luxury! 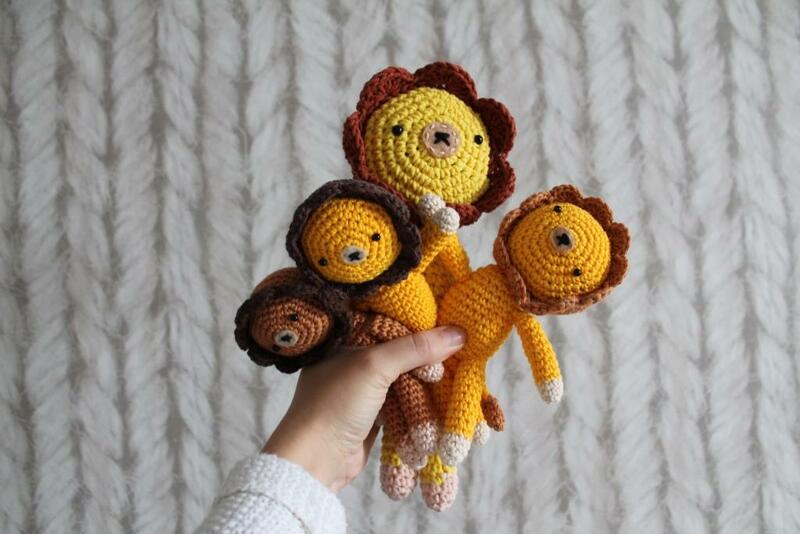 Crochet your own little lion! Light as a feather but still keeps you warm!